The east-west shape of Tennessee cuts across the sweeping Applachian Mountains and Plateaus. 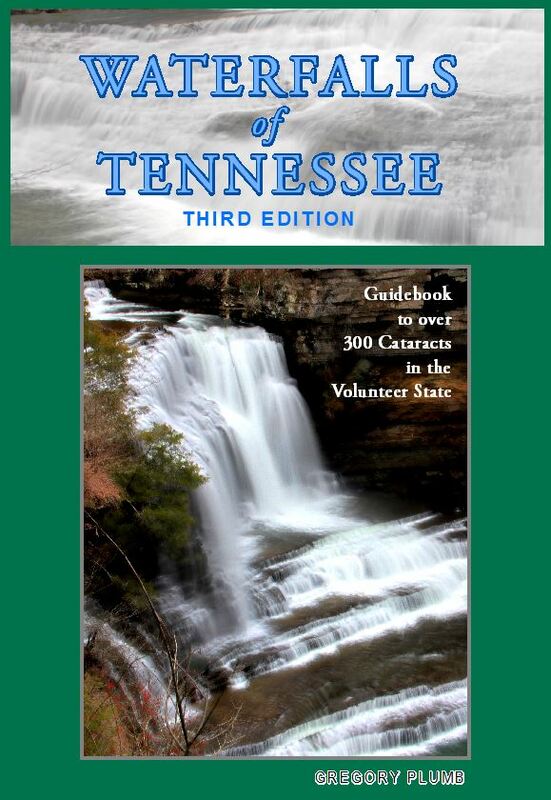 This results in a variety of landscapes throughout the Volunteer State, with waterfalls occurring in abundance. This compact, yet comprehensive guide shows hikers, day-trippers, and others the way to some of the most beautiful places to be found in the Southeastern United States.